Since our formation in 2009, we have rapidly grown to become one of the UK’s leading office fit out companies. This growth has resulted in us requiring more office space for our talented team. Our desire was to create a space that promoted creativity and staff wellbeing, along with showcasing our office design flare. This meant that our old space no longer suited our requirements. During our search we wanted to find a premises that pushed the boundaries of what is classed as “normal office space”. 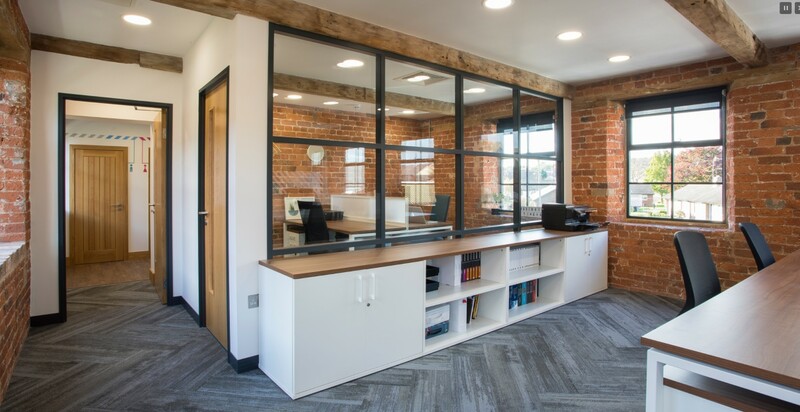 The refurbishment of Pear Tree Yard was more of a challenge than we expected, but in reward it has given us far more than we could have hoped for. The solution is a fantastic new office space that will allow us to expand our operation to even more of the UK, taking on more projects and more staff as we continue with our goal of becoming the top office fit out companies in the United Kingdom. 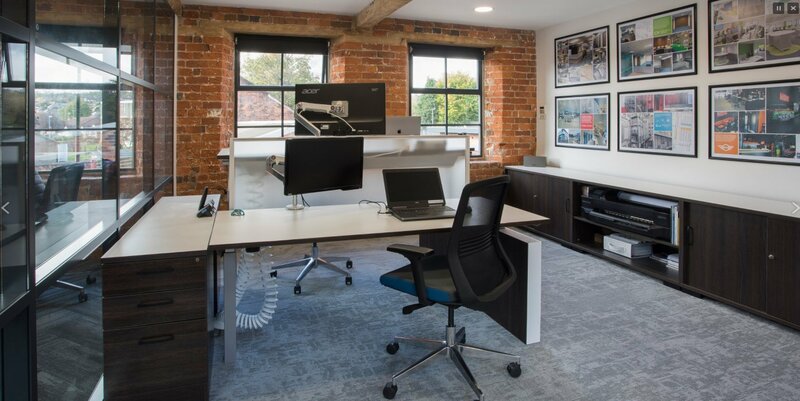 Our new office at Pear Tree Yard has given us the space to grow, occupying two floors with three meeting rooms, two director’s offices, break out space, canalside putting green/seating area and clearly designed workspaces for each department. Would you like to know more about ACI? Please view their website at ACI.UK.NET. Your company could be featured on this website as well. If you have a story to tell and the goods were purchased from Alert get in touch with us.